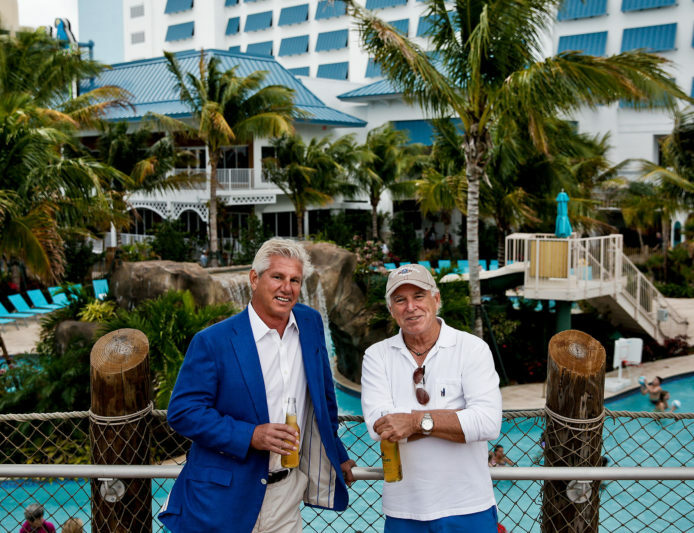 Margaritaville Featured in the New York Times! Margaritaville is featured on the front page of the The New York Times Business Section today — is it too early for celebratory margarita? Check us out! Get the rest of the story here!